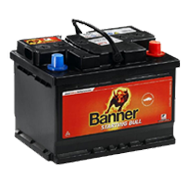 Banner, Austrian company with an international reputation. 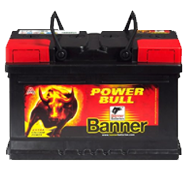 More than 17 years of Banner batteries with the famous symbol-bull, meet the top quality standards. Banner is synonym for technical perfection, confidence and a high level of awareness for the surrounding. 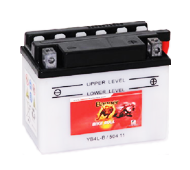 Innovative directions in the operation guarantee high quality products which through time speak for themselves. People whose working tasks are related to the physical effort, expect the tools that they use to characterize with durability, safety and precision, in one word Milwaukee. Optimal values during cold start and top power. 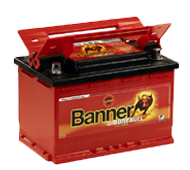 The leading companies in the production of cars believe in Banner. 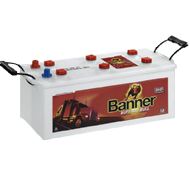 Banner as a brand is a synonym for: top technology for batteries, precise delivery and excellent service to clients. © 2019 Euroimpex LLC. All rights reserved.